From the offices of Parkers proceed along Station Road towards Nailsea. Take the first turning left into Embercourt Drive and bear right into Mariners Drive. 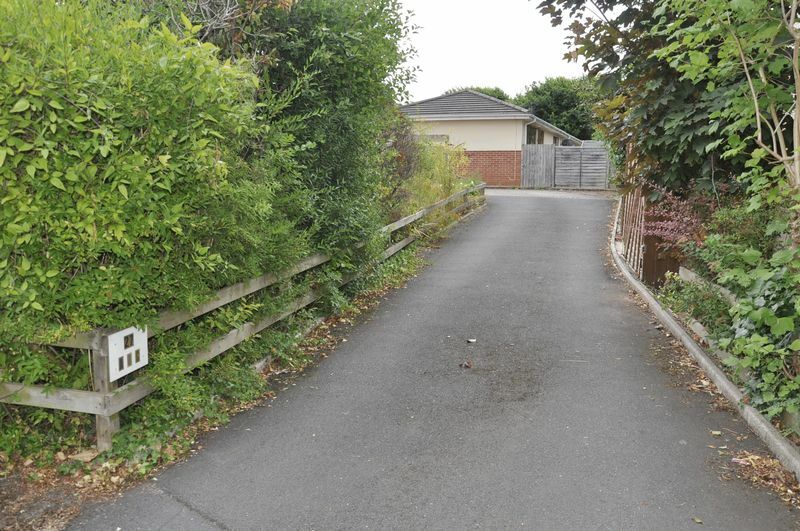 Proceed to the end of the cul-de-sac where upon you will notice a private driveway on your right leading to this small development. 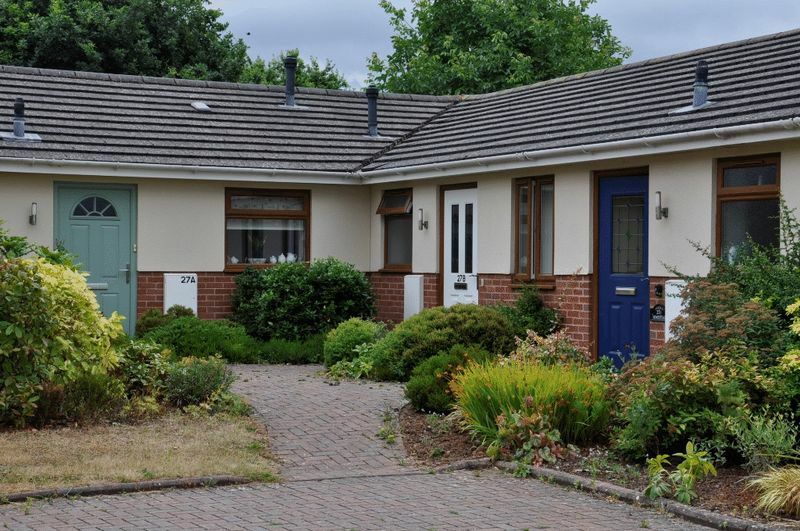 One of just four retirement bungalows built approximately 10 years ago in this quiet cul-de-sac located away from the hustle and bustle of the main roads yet a short level stroll to the local shops, doctors, dentist and post office as well as bakery, food store and off licence! 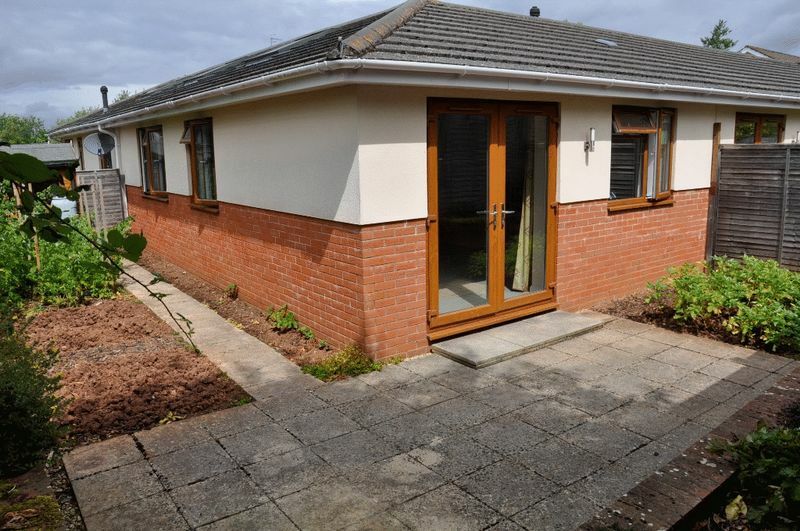 Built for the over 65's with energy efficiency and low running costs in mind the accommodation includes living/diner/modern kitchen with built-in appliances, two bedrooms and walk in shower room. 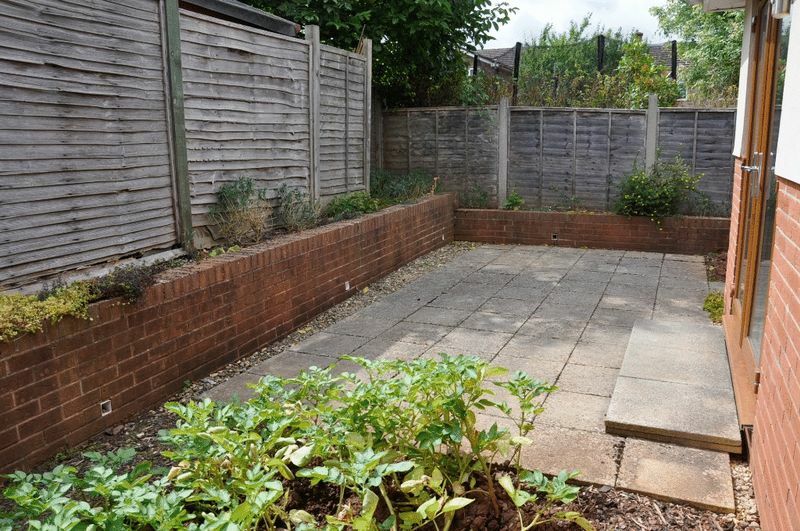 There is a level south westerly facing garden currently laid out as a vegetable plot and patio area. Additional benefits include gas fired central heating, upvc double glazing, cavity wall insulation, solar hot water heating as well as a designated parking place. Curved herbaceous borders stocked with mature low growing shrubs, block paved pathway to all the properties, outside light. 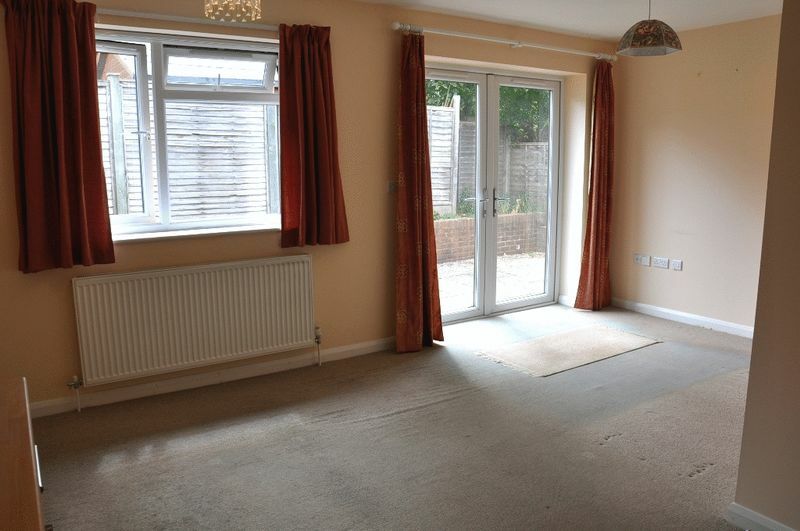 Composite double glazed front door into hallway, access to loft space, oak flooring, radiator. 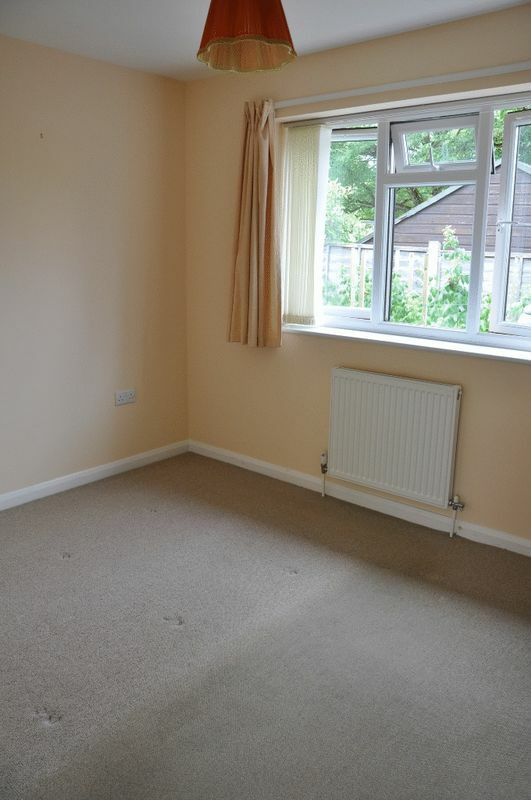 With upvc double glazed French doors opening onto rear patio and garden beyond, radiator, television and telephone points. 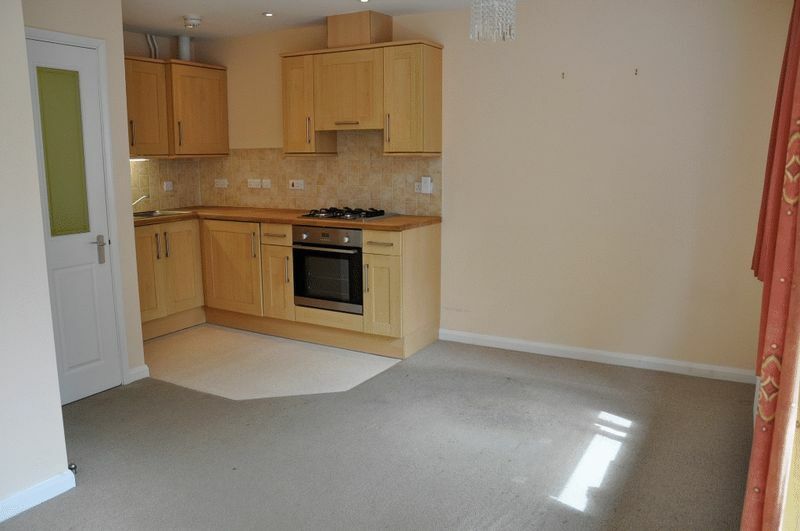 Space for a dining room table and chairs next to kitchen area. Well equipped kitchen with a range of shaker wall and base beech effect units with wooden work top over to tiled splash backs. 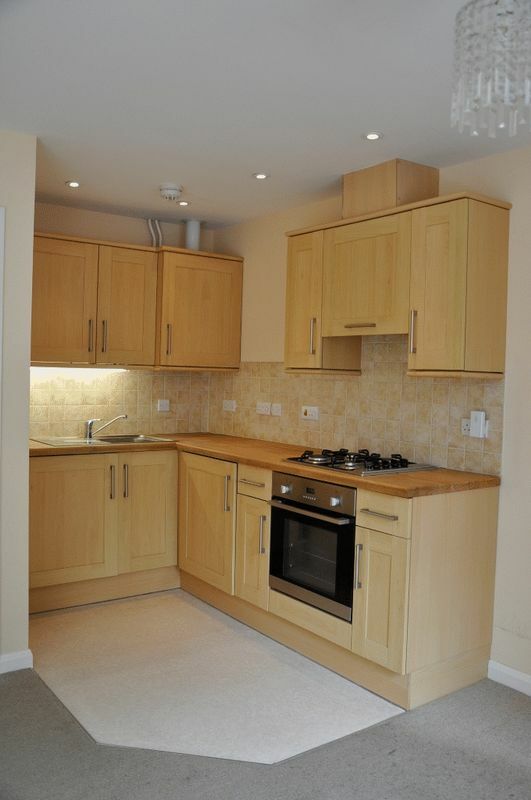 Integrated appliances include four ring gas hob with extractor fan over, built-in oven, integrated fridge/freezer and washer/dryer. Stainless steel sink unit with mixer tap over and wall mounted 'Vaillant' gas fired boiler for central heating, also supplying domestic hot water if needed as the property has solar energy that heats the hot water. Upvc double glazed window to side, sliding mirrored wardrobe with hanging and shelving space. Pressurised water cylinder connected to gas central heating boiler and solar panel. 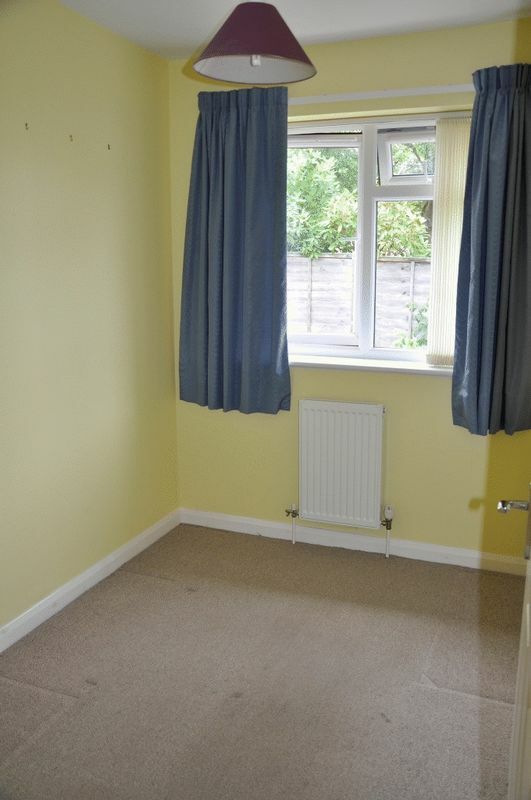 Upvc double glazed window to side, telephone point, radiator. 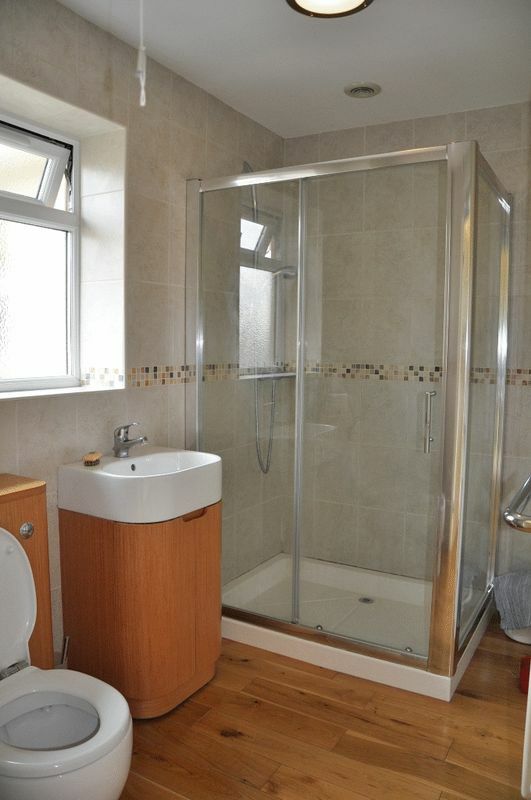 Modern shower room with large walk in shower cubicle and shower over, wash hand basin with cupboards under, low level w.c., with concealed cistern, heated towel radiator, oak flooring, electric heater, fully tiled, extractor, upvc double glazed frosted window to front. 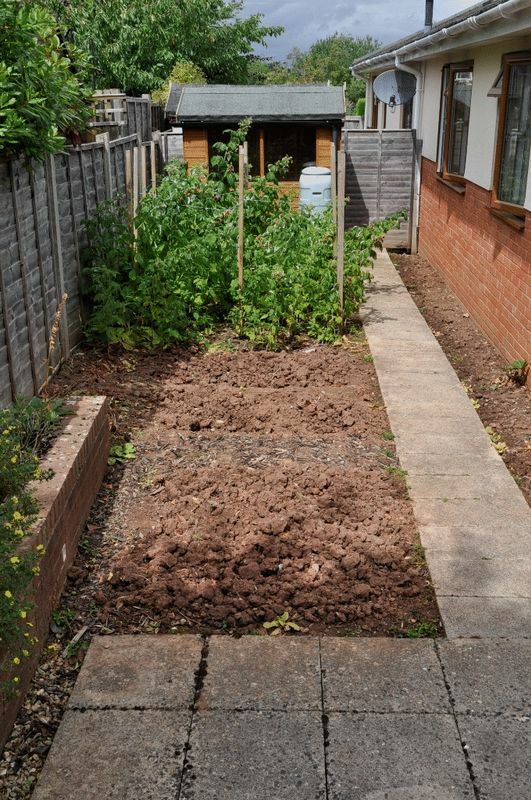 South West facing garden with raised beds and currently two vegetable plots which could be easily laid to lawn. The patio area is reached from the living room and is private and has outside lighting. 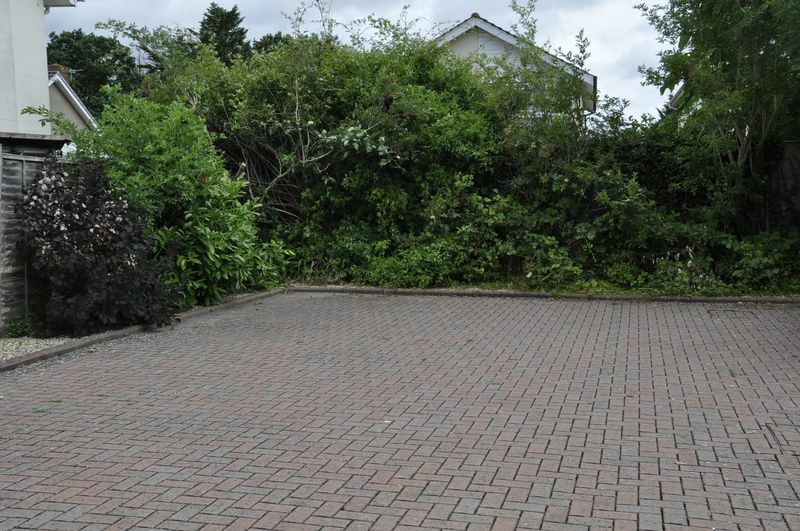 There is a pathway with a shed which will be left with the property and ideal for garden storage. The management fees are currently £120 per year.